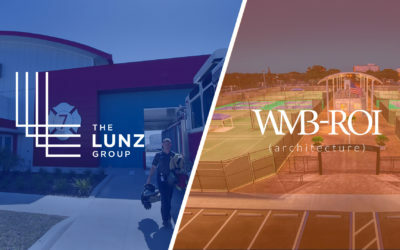 The Lunz Group is honored to have two projects that are up for awards this season during AIA Tampa Bay’s 2018 Design Awards. 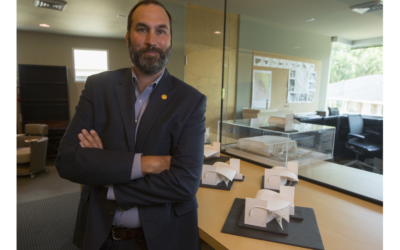 These projects are being recognized for their excellence in design by the architectural profession and will be reviewed by a panel of judges before announcing the winners at the Celebrate Design banquet on November 2. Along with the nominations, these awards are also apart of the People’s Choice Awards. Voting is open from October 1-31. Winners will be announced at Celebrate Design on November 2. Only one vote is allowed per IP address. 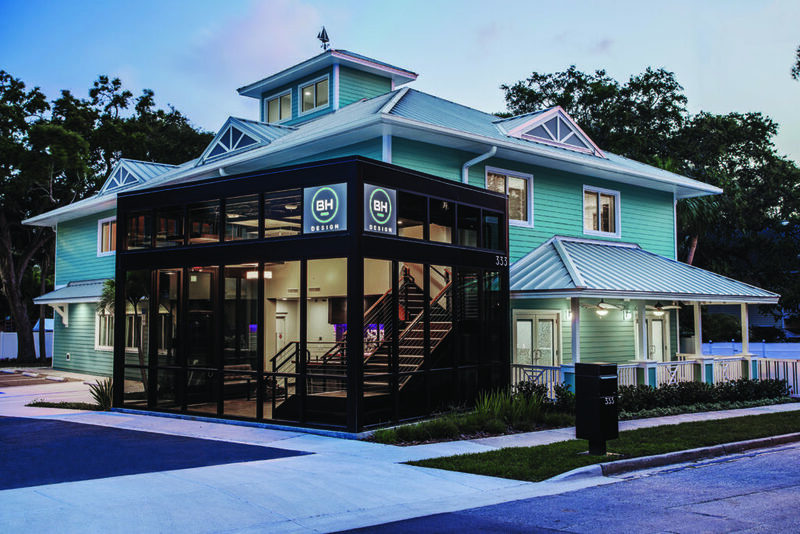 The commercial office space is a 4,300 square foot renovation of two adjacent existing second floor spaces in downtown Winter Haven.The challenge was how to create an open work environment and connect the two spaces. 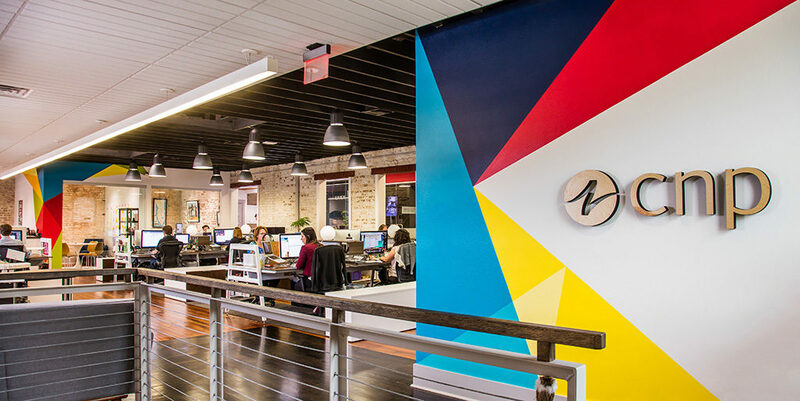 The design included tearing down most of the interior walls to create two large office spaces, preserving as many natural elements as possible, and introducing modern furniture that would be flexible with the open floor plan. Creating a dialogue between old and new, this allowed for the space to take on a life of its own. This very modern design made it the perfect fit for CNP, a creative brand agency in downtown Winter Haven, to expand into upon completion. To vote for CNP in this year’s Design Awards, click here. Eleven years – and three growth spurts – later, BlackHägen Design (BH) was feeling the growing pains of an expanding company. One year and two design layouts later, BH achieved a facility that blended the Dunedin seaside-culture with a post-modern, innovative design. 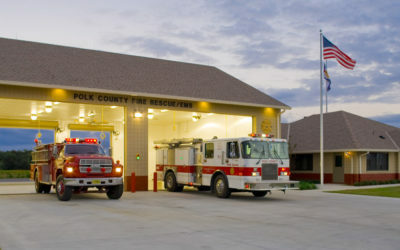 The design of the space combined the quaint, old-Florida culture with a design-forward aspect – note the large glass cube coming out of the old Key West-style building. The intended result would be efficient operations and optimized convenience for BH’s clients. Embodying each of these resulted in an optimized layout for public and private spaces alike. All this was designed just blocks from the heart of Downtown Dunedin. 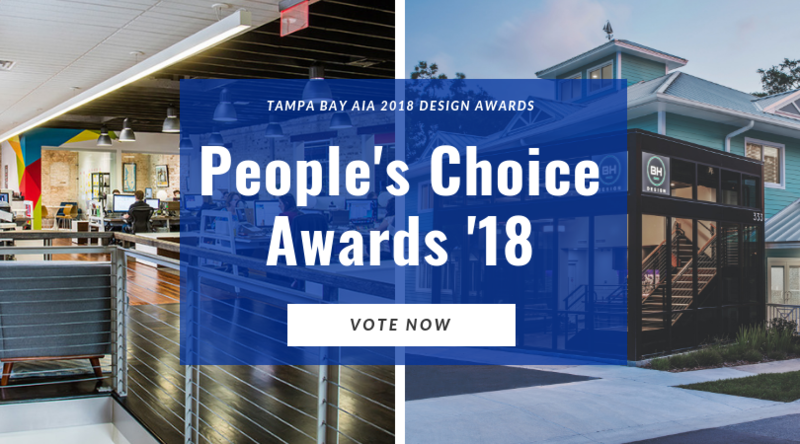 To vote for BlackHagen in this year’s Design Awards, click here.